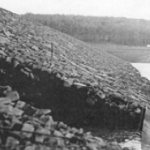 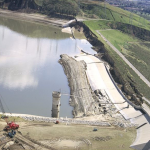 Many earth-cut spillways have been constructed in erodible material that can result in unsatisfactory performance and breaching of the spillway. 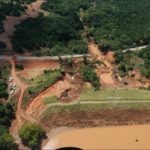 The integrity of all earth-cut auxiliary spillways should be evaluated to ensure that the design storm can be safely passed. 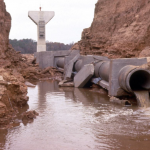 Seepage along penetrations through embankment dams should be controlled using a filter diaphragm instead of anti-seep collars. 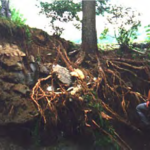 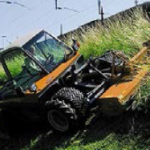 Uncontrolled vegetation on and around dams can hinder inspection and lead to serious structural damage, significant maintenance costs, and possible failure.